Baseball Factory invades the College World Series in Omaha, NE for a week of intense training, competitive game play, and unforgettable baseball experiences. Train all day and watch the best of the best lace up their spikes to battle for the title of National Champions. This event is invitation-only. You have the opportunity to attend a game at the College World Series in Omaha, NE at TD AMERITRADE Park and see the stars of the future performing on the greatest college stage in front of thousands of fans. This is the premier event for all of college baseball and you will be able to watch it in person. Baseball Factory players will attend ONE 2019 Men’s College World Series game. Daily baseball training through skill-specific drills. Players will get numerous repetitions while receiving hands-on instruction from the Baseball Factory staff. A competitive tournament against players from across the country. We will test the instruction that you have learned through spirited tournament play. The opportunity to learn from our experienced staff which includes professional scouts, former professional players and former college coaches. These coaches will work one-on-one with every player to make adjustments that will lead to success in future games. Talmadge Nunnari: Talmadge currently serves as the National Hitting Coordinator for Baseball Factory. He played college baseball at Jacksonville University, where he was an All-American. He was then drafted by the Montreal Expos in the 9th round of the 1997 MLB Draft and in 2000, Talmadge made his Major League debut. He has previously served as the GM and Field Manager of the Pensacola Pelicans, a Professional Independent League Team. Following his time in Pensacola, Talmadge went back to Jacksonville as an Assistant and Recruiting Coordinator. Rich Pasquale: Rich is a Baseball Factory National Selection Scout and has coached at every level of college baseball. He currently serves as an Associate Scout with the Baltimore Orioles. Before that he was the hitting coach for the Washington Wild Things a professional independent team in the Frontier League. Previous college stints consisted of being the Head Coach at DI Youngstown State University and DIII LaRoche College. He has also been an assistant coach at DI Pitt and DII Slippery Rock University.
" The Omaha National World Series was an amazing experience. I was expecting great coaching and great instruction but the camp surpassed every expectation I had. Iowa Western Community College has a great campus and facilities. These facilities allowed for everyone from every team to interact and socialize, which allowed all the players to get to know each other as ball players and as friends. " *Please note: Itinerary and Rosters posted are from 2018 event. Information for 2019 event will be posted soon. Training takes place at Iowa Western Community College, one of the top junior college programs in the nation. 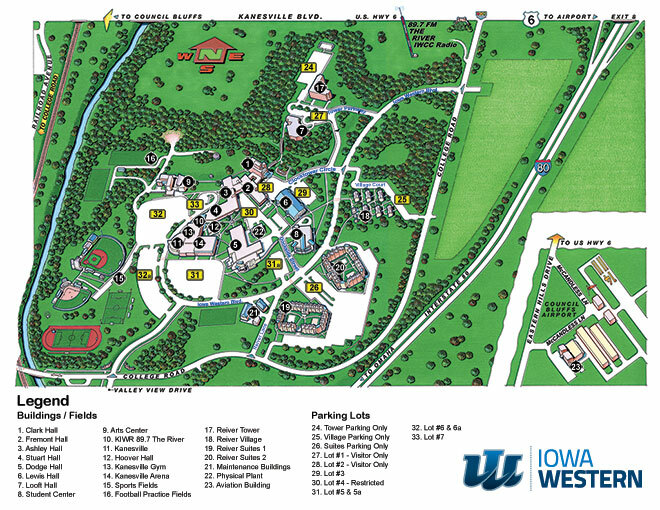 Iowa Western CC, is located in Council Bluffs, IA and it is approximately 10 miles from TD AMERITRADE Park in Omaha, NE. Want to join us at the Omaha National World Series? Contact us now for more information. Check out the latest Instagrams from the Omaha National World Series.